The wide consumption of denim by fashion globally has created a new opportunity for Bangladesh. The industry in Bangladesh presently has 30 denim producing factories with total investment of over USD 1 Billion. The monthly productions of denim stands at 30 million yards per month while the demand of nearly 60 million yards. To fulfill the balance demand, imported 30 to 35 million yards per month from countries like China, India & Pakistan which average value is USD 75 million. 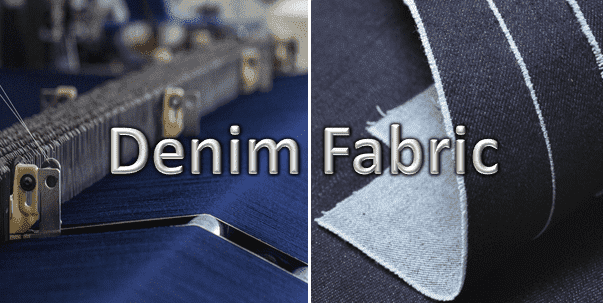 In this article I will give production of denim fabric with process flowchart. 1. Air jet loom used for producing fabric. 2. Example of Loom card. EPI & PPI: 65 & 42. Testing the indigo in the sample g/l. To determine redox in dyed sample. Finally with the help of this topic we learned about the denim fabric production process. We also learned about different process and function of different equipment that is used for the denim fabric production. Mazharul Islam Kiron is a textile consultant and researcher on online business promotion. He is working with one European textile machinery company as a country agent. He is also a contributor of Wikipedia.